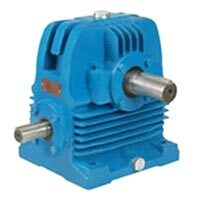 Covaai Gears an ISO 9001:2000, certified company, is a well-known Manufacturer and Supplier of Industrial Equipment like Gearbox and Motors used in diverse industry. 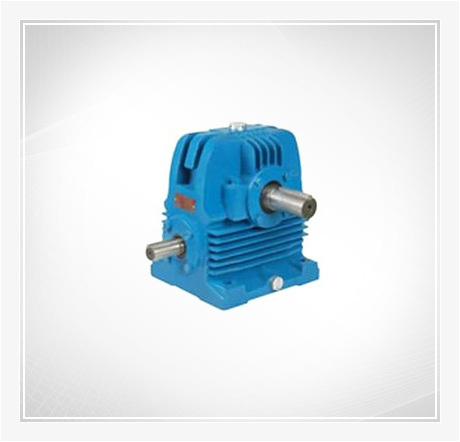 The company has been manufacturing finest quality Geared Motor and Worm Gear Box for a decade. The company has traversed towards excellence with the expertise and understanding about the industry. 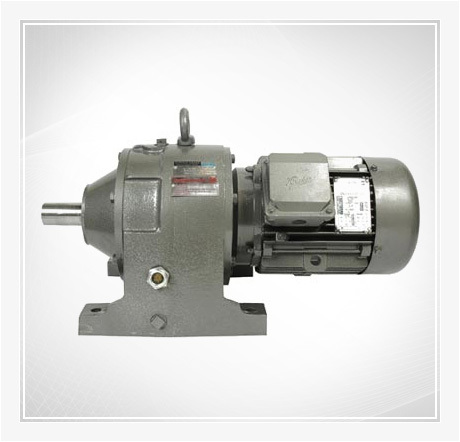 Hence, the enterprise is an established name in the industry for supplying quality Gearbox and Motors. 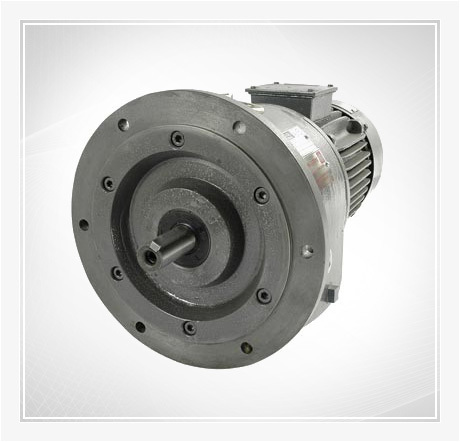 Flawless finish, dimensional accuracy, rust resistance and high performance best define the range of Industrial Products manufactured by the company. 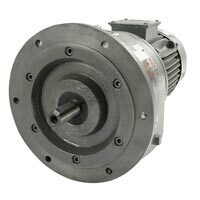 The company makes every attempt to accomplish 100% client satisfaction with high quality and timely delivery of products. The enterprise is known in the industry as a pioneering organization for the trustworthy business transactions, speedy delivery services and client centric approach.